Ray-Ban Junior RJ9064S is a Full Rim frame for Boys and Girls, which is made of Propionate. 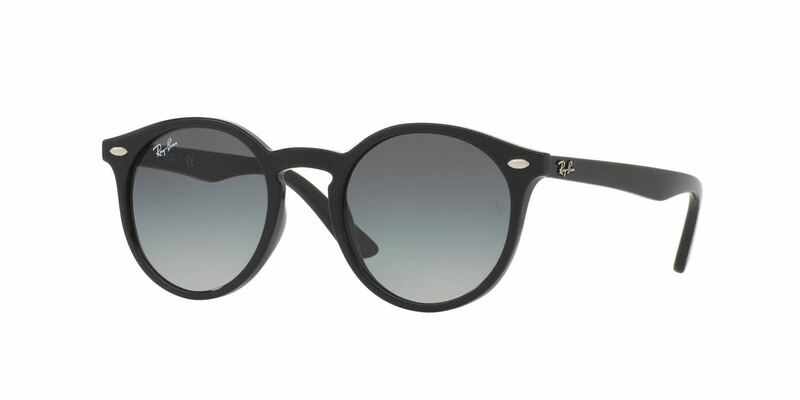 The Ray-Ban Junior RJ9064S Sunglasses feature the following logo: Ray Ban on temple. Ray-Ban Junior RJ9064S Sunglasses come with a cleaning cloth and protective carrying case. I really liked them, but were too small, so the item description did not seem to accurately describe the frame sizes. Otherwise, great products.